Let’s face it: organic social media marketing has passed. It has come and gone, and it’s time for your marketing strategy to adjust. But, before I explain why, let me give you a quick history lesson on social media. When Facebook was launched, there was the possibility for something beautiful to occur in the world of marketing. Brands could build meaningful relationships with their customers through a simple exchange. This exchange is a customer’s time and attention for some useful piece of information shared by the brand on social media. Everyone’s business, in theory, would be able to build these types of brand and customer relationships. Brands could have a presence (a page) where they were able contribute meaningful information to their customers. Over time, this would allow for daily meaningful brand interactions to be converted into brand familiarity, shifts in brand perception and increased brand loyalty. Unfortunately, instead of building relationships, brands abused social platforms. They would use these social media to inundate customers and prospects with “BUY NOW” and “LOOK AT ME I’M SO AWESOME” messages. Consumers were quickly turned off by these messages and engagement, and brand and company pages declined drastically. Mark Zuckerberg noticed what was happening and at the same time he realized he needed to generate profit. So, Zuckerberg came up with a brilliant idea to solve both issues at once by running ads. So, Facebook stopped showing brand posts organically and forced them to run ads in order to receive any impressions. The result was an organic reach drop-off that led to less then a 1% reach of your followers and almost zero engagement. Don’t believe me? 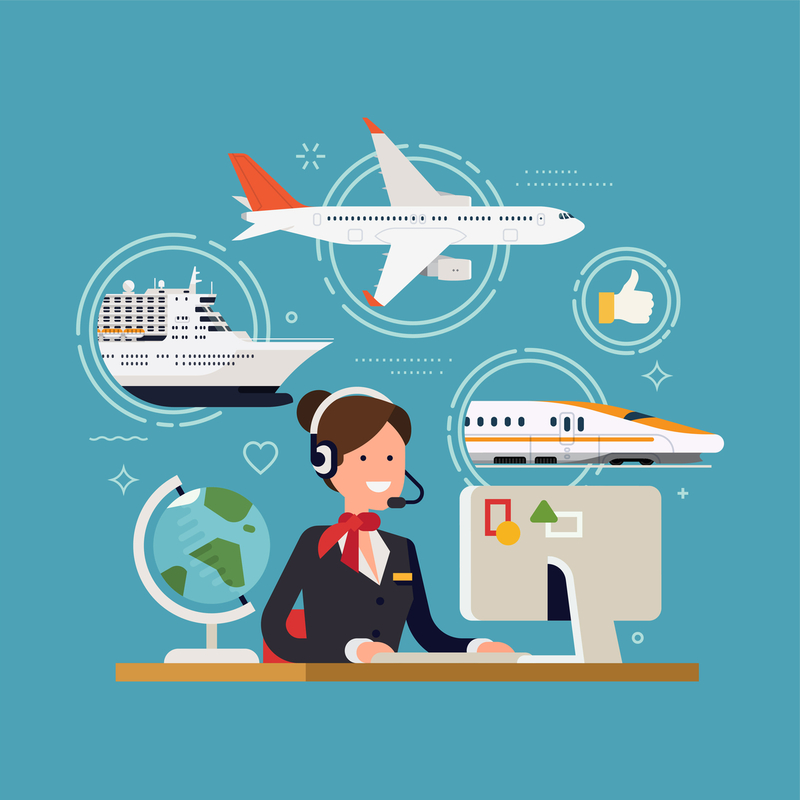 How many of you have ever booked your trip with Expedia? Clearly, they are a massive company with millions of reservations a week. Not only that, but they are a company that works in the travel industry, which, let’s be honest, is a bit more exciting then laundry. The Expedia Facebook page has over 7 million likes and followers, so Expedia should have a ton of engagement on every post…right? Nope. One of their posts from September 2018 only received 33 reactions, 12 comments and 1 share or 46 total engagements after one week. That means their engagement rate is .00064%. Let that sink in: .00064% engagement on a post talking about taking a trip to paradise. If that is what Expedia can achieve, then outside of your mom and the CEO, can you really expect anyone to engage organically with a post about floor mats? No matter the size of your company, you need to stop blindly posting to social media and reassess your strategy. Now, I’m not suggesting you close up shop on all of your social media accounts and devote your time and budgets elsewhere. We as an industry simply need to utilize social media to not only build engagement and brand loyalty, but also to generate leads and profit. As B2B marketers in an industry that ranks even with trash pickup and staplers in terms of excitement, the only way to succeed is through targeting. It’s paramount for us to reach the right audience with the right messaging. The premise of social networks from the consumer level is simple: I’m willing to trade my personal information for free use of a social media platform, which allows a social network to make money off of my personal information by showing me targeted ads. The amount of personal information these social media channels have is immense. For example they know the car you drive, the amount of money you make, what your purchase habits are and so much more. Companies can utilize these tools to narrow down their audience by things like job title, industry, location, age, employer, education, interests and devices. For example, if you want to promote information to hospitals, you can set the targeting to CXOs and directors that work in hospitals within your service area that are over the age of 40 and have at least a master’s degree. By putting only $20 behind a engaging post that targets these individuals, you will reach an infinitely larger audience that should find the content engaging. Just make sure to remember that this is an exchange of time and engagement for something valuable that you’re offering them in the post, whether it’s a discount or helpful information. Don’t just yell, “Buy now!” at them. Another targeting method on social media that works well utilizes engagement, remarketing and databases to build targeting instead of demographics. Using this method, you can target individuals that have previously engaged with your social media page and posts. Since you know they are already expressing interest in your brand and are probably your biggest brand ambassadors, this audience can be extremely valuable. Additionally, you can install remarketing codes on your website, allowing you to target individuals that took specific actions or visited specific pages on your website. Also, recently some of the social platforms have built out the capabilities to match databases with users. So, if your database has a phone number or email that matches a user’s phone number or email, you will be able to target them with ads. The engagement, remarketing and database capabilities allow you to do things like target individuals that visited your automotive uniforms page with an ad promoting automotive uniforms, or you could target any existing customers that do not currently use logo mats with an ad that promotes logo mats. This is where social media advertising becomes an invaluable asset to any marketing strategy and also creates a useful and valuable experience for your audience. I have seen this transition first-hand. A couple of years ago we were struggling with social growth. Despite having a full-time employee working on social media, we were not receiving any return on the hundreds of hours of time invested over the months. We were facing abysmal engagement, slow brand growth, zero leads, and minimal new followers. We were split-testing content, trying every social media channel under the sun and still getting nothing. Then we did something that all of us have done. In a last-ditch effort to improve things I threw money at the problem. And it actually worked! We saw immediate growth in impressions and engagement because of the money spent, but the interesting part was the organic growth that appeared over the coming weeks as well. 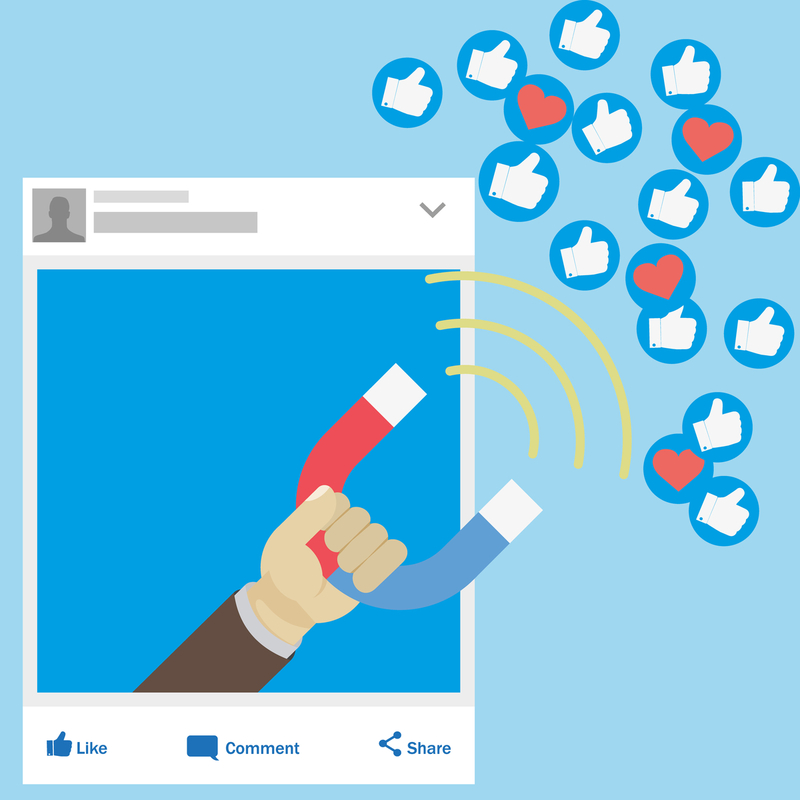 Facebook’s algorithm picked up on the engagement and continued to show our posts to the users that previously engaged with our content. This resulted in exponential growth in all aspects of the program. Not only did impressions and engagement increase, but leads also began to trickle through our social media accounts as well. Here’s the bottom line: don’t just spend time and money on social because everyone else is. Instead, take advantage of the tools these channels have to offer to exponentially grow your brand and deliver a real ROI. 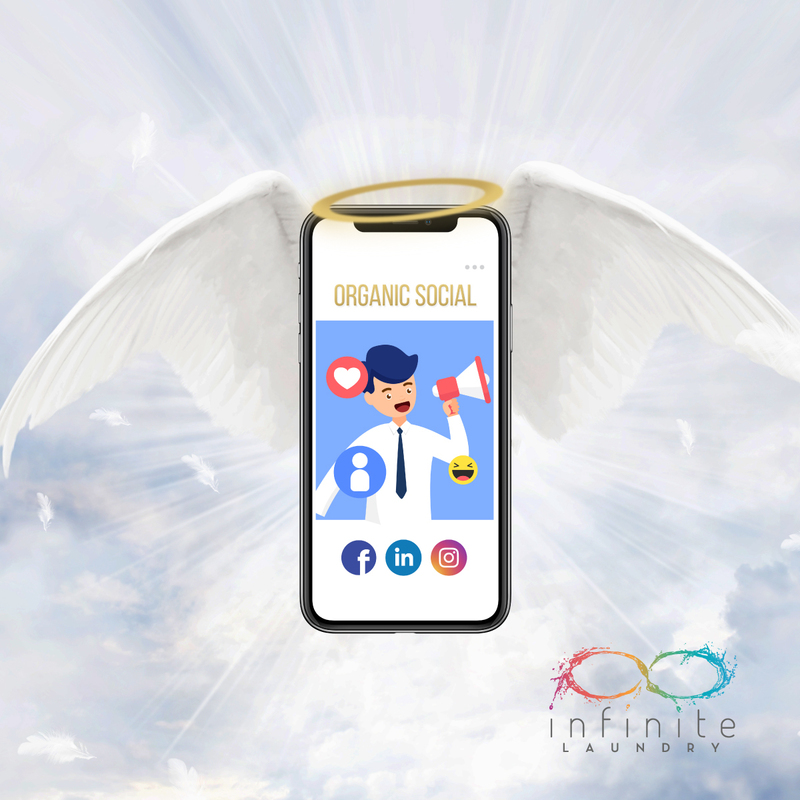 For more information on how Infinite Laundry can help you grow your social media, contact us today!